This is the right place to be "Alone" with God. 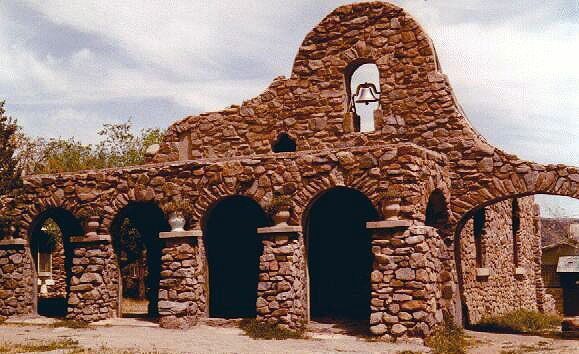 It’s located on a 40 acre site near the Town of Acton, in the high Mojave Desert of southern California. 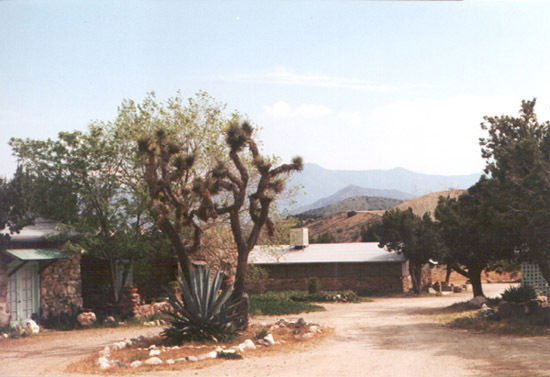 Mountain Home Desert Retreat is nestled in the foothills of the Sierra Pelona Mountains, near the southern upslope of 5517 foot, Houser Mountain. 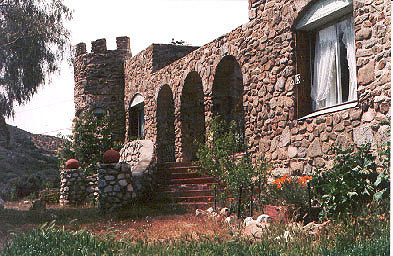 Mountain Home Desert Retreat sits at 3500 feet elevation, and is located about 55 miles north of Los Angeles, and some 15 miles south of Palmdale, and the Antelope Valley, California.